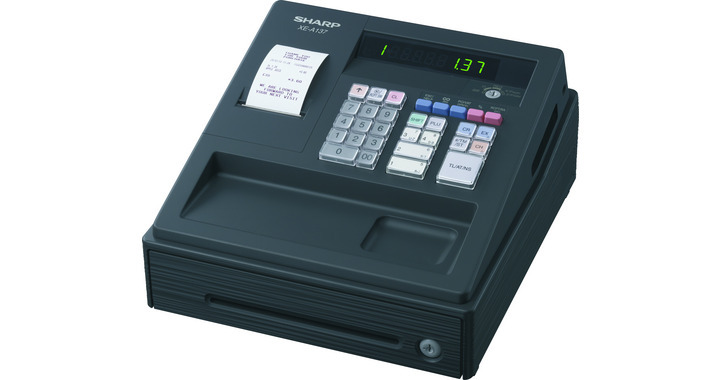 We can program up to 5 lines of text and 24 characters per line for your Casio cash register. 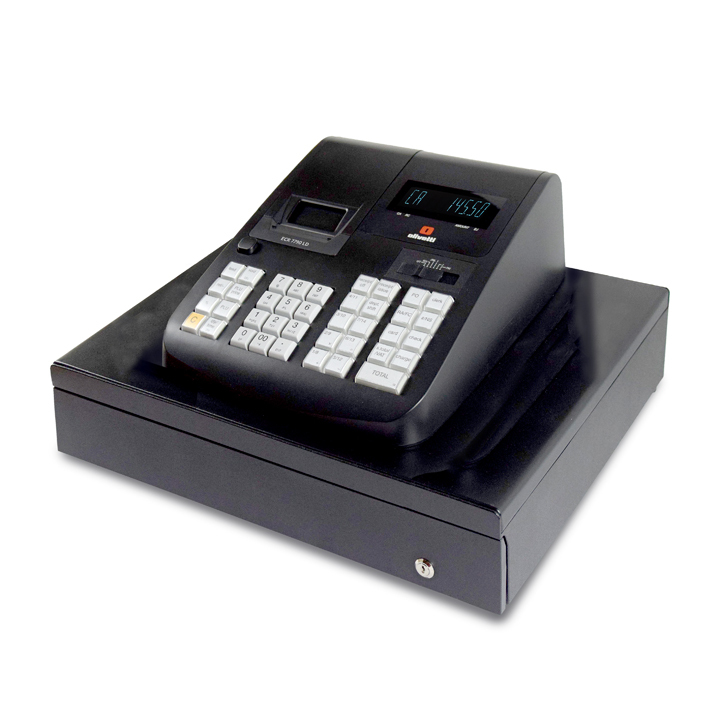 This is for cash registers that we have in stock at our premises. 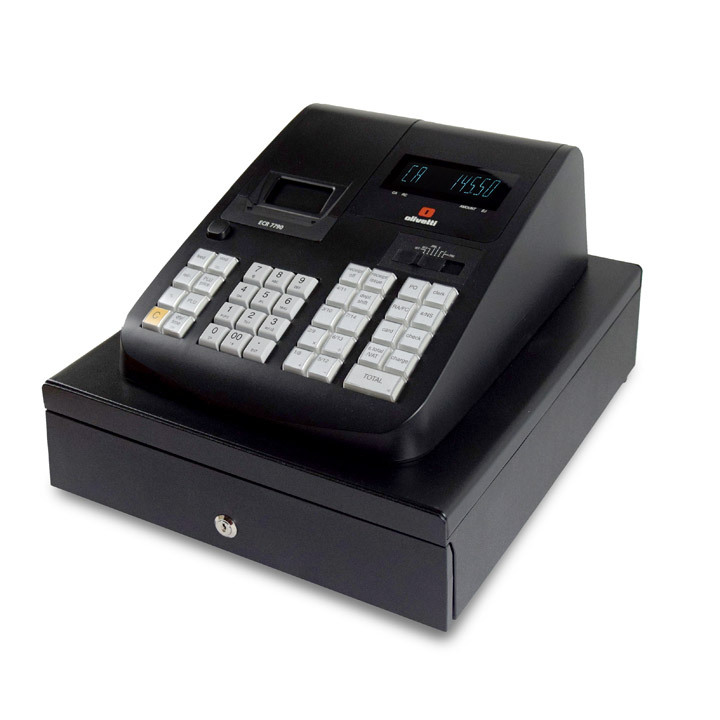 After purchase, please email your details to our website. 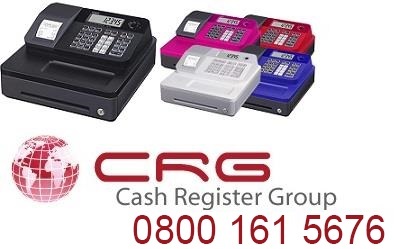 Whats your order reference number ? 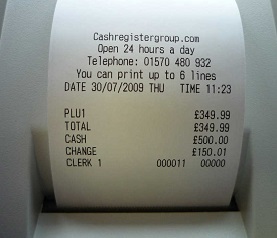 We can program up to 12 lines of text and 24 characters per line for your Casio cash register.